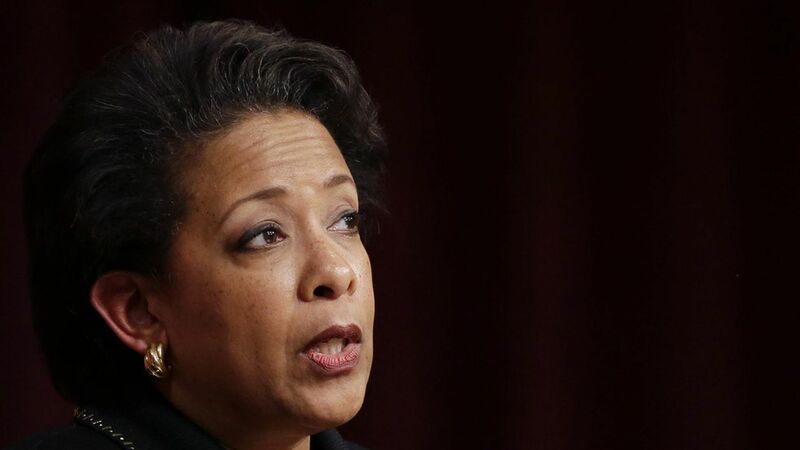 The Senate Judiciary committee has asked former AG Loretta Lynch to disclose conversations she has had with two people who were implicated in the "dubious" intel that then-FBI Director James Comey relied on before announcing the Clinton investigation was over. The Judiciary Committee is now probing into both Trump and Obama administrations. The potentially fake report, which could be linked to Russia, alleged that then-DNC Chair Debbie Wasserman Schultz claimed in an email that Lynch told a Clinton staffer the FBI wouldn't probe too far into Clinton. The Judiciary committee now wants to hear about Lynch's conversations with Wasserman Schultz and that staffer. They also asked the staffer, Amanda Renteria, to disclose conversations she had with the FBI and Lynch about the investigation. And they want Lynch to disclose any conversations she had with Clinton's campaign and the DNC about the investigation.